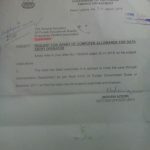 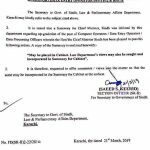 I am directed to refer to Services, General Administration & Coordination Department’s letter No. 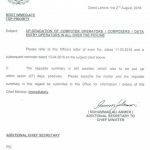 C-III/SGA&CD/3-9/17 (Misc) dated 7.2.2018 on the subject cited above and to state that Finance Department has already examined similar requests received from Services, General Administration & Coordination Department and A.D was advised to update / amend Recruitment Rules for keeping therein provision of future promotion of applicants in their respective cadre posts vide letter of even number dated 24.4.2014 (copy enclosed). 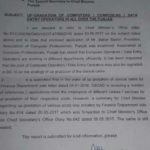 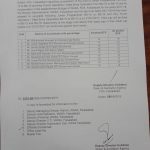 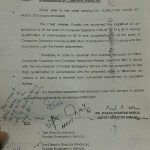 It is once again advised to upto / Recruitment rules keeping therein provision of future promotion of Computer Operators from BPS-12 to BPS-16 in their respective cadre post through DPC as the up gradation are barred by the Hon’ble Supreme Court of Pakistan. 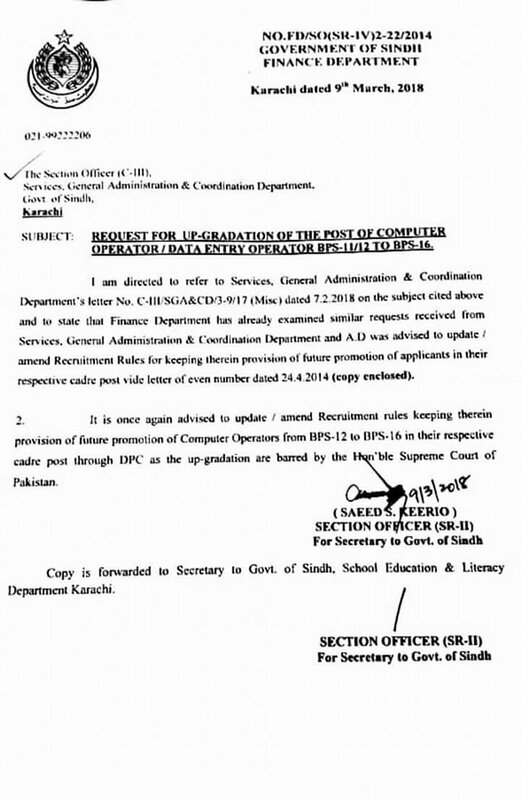 Special thanks to Mr. Rashid Ali Mastoi for sending the copy of the letter of Request for Upgradation of the Post of Computer Operators/DATA Entry Operators from BPS-11/12 to BPS-16.